The SEC has previously voiced their concerns to Van Eck/SolidX with regard to their Bitcoin ETF proposal. The potential ETF issuers have now answered the commission and are awaiting further instruction. Since last year, Bitcoin and other cryptocurrencies have not only gained traction but have also sought to encourage even more adoption from both average people and institutional investors. 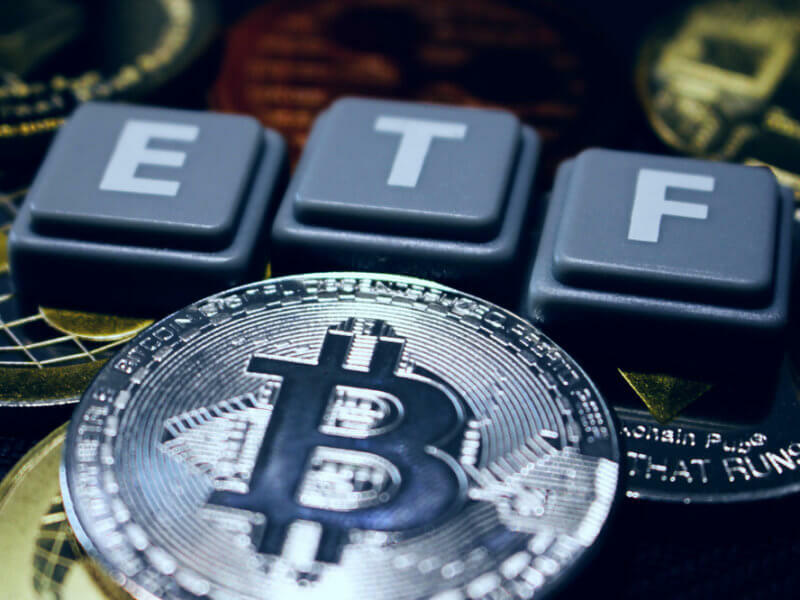 The introduction of Bitcoin futures was one way and the potential launch of Bitcoin exchange-traded funds (ETFs) is another. While the former has achieved success since being introduced last year, the latter still has a ways to go. Denial has been the name of the game for many businesses that have proposed their own Bitcoin ETF, including the Winklevoss twins. 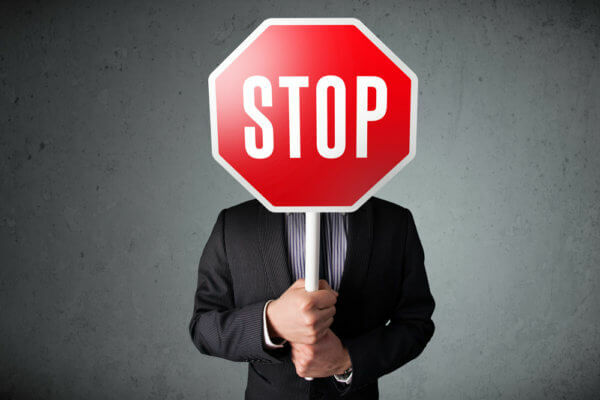 The crypto world now waits with bated breath for the U.S. Securities and Exchange Commission’s (SEC) decision on the outcome of the Van Eck/SolidX Bitcoin ETF proposal. Live Bitcoin News recently reported that the SEC has requested more feedback from Van Eck/SolidX, including the potential offered for market manipulation. According to Benzinga, a private meeting was held between representatives of the two companies, the SEC, and the CBOE on the 9th of October. In addition to potential manipulation, the commission was also concerned about liquidity, valuation, arbitrage, and custody. Van Eck/SolidX proceeded to answer these concerns by showing how their processes cater to the requirements of the SEC. The commission has subsequently published the Van Eck/SolidX’s answers on the SEC website. The document added that CBOE BZX would be the listing exchange and that the share price will be 25 bitcoins per single share. At the end of the day, whatever fund presents a concept to us will have to show how they can get accurate valuations, how they make sure that there is physical custody, and how to make sure that there is adequate liquidity, especially in a 40 act fund context, where investors can get the money when they need their money. The Commission notes that bitcoin is still in the relatively early stages of its development and that, over time, regulated bitcoin-related markets of significant size may develop. Should such markets develop, the Commission could consider whether a bitcoin ETP would, based on the facts and circumstances then presented, be consistent with the requirements of the Exchange Act. 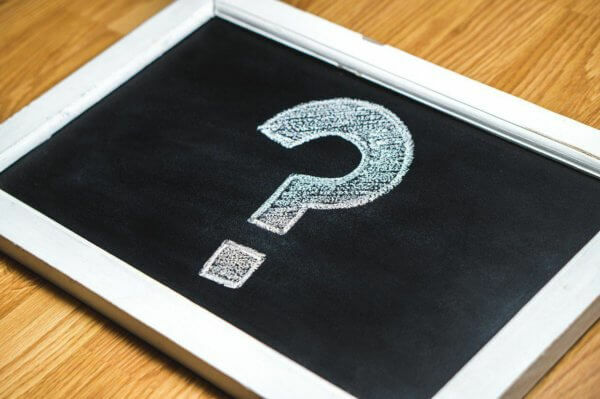 Van Eck/SolidX believes that the term “significantly” is open to interpretation and that the SEC has never given a clear answer on what they constitute as significant. Even so, the document concluded that they will make any changes deemed necessary by the SEC to ensure approval. Do you believe that the Van Eck/SolidX Bitcoin ETF has a chance of getting approved? Let us know in the comments below!